The exemplary work of Liverpool-based Briggs Automotive Company (BAC) has been given the royal seal of approval by their Royal Highnesses, the Duke and Duchess of Cambridge. 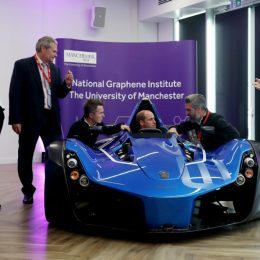 At the University of Manchester’s National Graphene Institute (NGI) on Friday 14 October, BAC founders Neill and Ian Briggs showcased their highly acclaimed Mono supercar to Prince William and wife Kate Middleton. 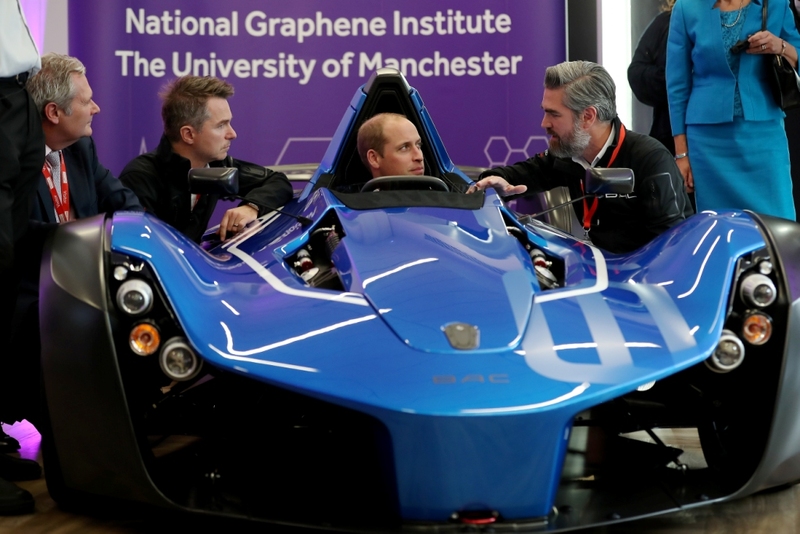 His Royal Highness Prince William even took to the cockpit of the British-built, single-seater Mono, which is constructed using the innovative and lightweight material graphene. 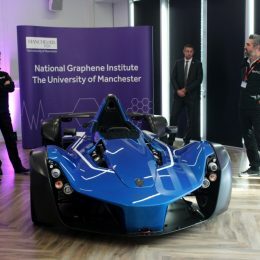 In fact, it’s the first car in the world to use graphene in the production process, with a composite making up the rear wheelarches and providing weight-saving and body-strengthening benefits. BAC has enjoyed success all around the world and has exported its Mono supercar to 28 countries across five continents since its launch in 2011. Yet the brand remains proud of its British heritage and strives to use locally sourced parts in its production process.